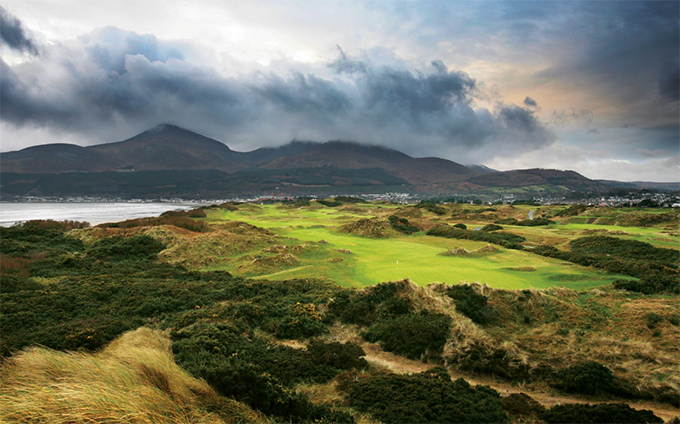 The European Tour heads across the sea to Northern Ireland this week and tees up on probably one of the best golf courses in the world, Royal County Down. 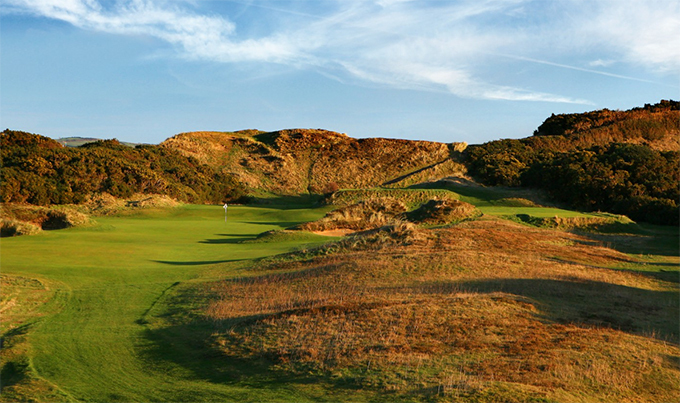 The course measures 7,000-yards from the tips and runs between the rugged sand dunes that are covered with purple heather and yellow gorse, which give the course its beauty. With naturally undulating fairways and small greens that have some harsh complexes in them, when the wind blows across the links, this beauty it bears its teeth and shows its brutal side. George L. Baillie a Scottish schoolteacher originally laid out the first nine holes at Newcastle, which opened for play in 1889. Later that year, Old Tom Morris was paid four guineas to extend the course to 18 holes with play commencing on the extend course in 1890. The course was modified again in 1908 by six times Open Champion Harry Vardon, during that same year King Edward VII bestowed royal patronage on the club. In 1926 Harry Colt was commissioned to make further alterations to the course which included addressing the gathering nature of the original greens and reducing the number of blind drives. Two of the greatest holes in golf are the 4th and 9th. One commentator described the 4th as ‘Innumerable gorse bushes, ten bunkers, three mountain peaks, and one spire equal the most magnificent view in British golf”. 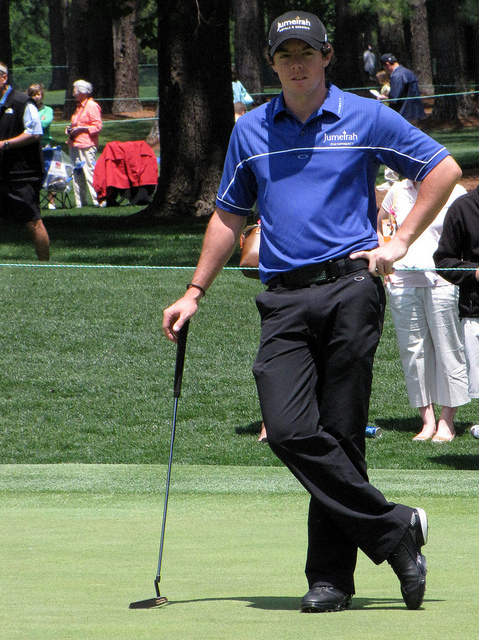 Even though Rory McIlroy 7/2 – with SportingBet – missed the cut at last weeks PGA Championship, he is going to be favourite with the bookies this week and rightly so having already won two events on the PGA Tour and once on the European Tour this year. There will be a lot of pressure on McIlroy to win this week and it’s how well he can cope with that added extra element of playing in front of his support. 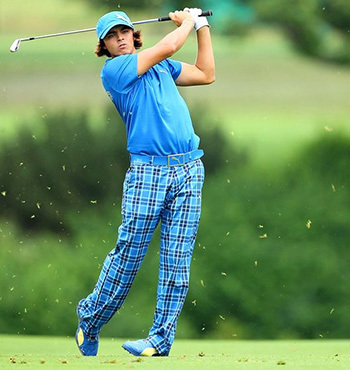 Rickie Fowler 12/1 – with Bet365 – will have fond memories of Royal County down having battled Rory in the Sunday morning foursomes with partner Billy Horschel beating the Irishman and partner Jonathan Caldwell 2 and 1, helping the US to a one point victory to retain the trophy. Fowler should come into this week in buoyant mood after winning the Players Championship in such dramatic style and there would be no better final pairing that Rickie and Rory battling it out. The Irish Open and Shane Lowry 22/1 – with PaddyPower – have a special bond, it is the tournament that set the Irishman into the professional game, when he winning the event as an amateur in 2009. Since that win Lowry has not really challenged and had his best finish two years ago when he made the Top 5. But Shane comes into this week in good form after his Top 10 finish at last weeks PGA Championship and although he hasn’t had a great time on the PGA Tour where he has been playing most of his golf this year, I expect him to be in the thick of it this week. 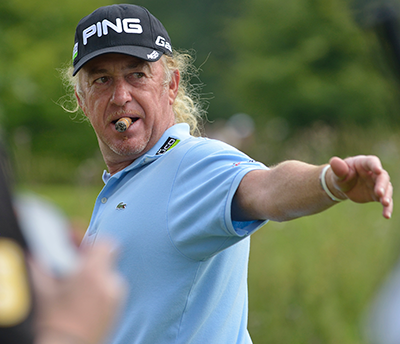 One player who must be bouncing along at the moment is Miguel Angel Jimenez 40/1 – with BetVictor – an albatross and a hole-in-one in consecutive weeks have helped the Spaniard to two runners-up finishes. Its also been the first season that Miguel has competed on the PGA Champions tour where he notched up his first victory in his very first event and I think these are great odds in his current form. Tommy Fleetwood 45/1 – with Coral – is another player who should come into this week in confident mood with his game slowly getting back to where he’s started to compete in events, the Top 10 finish at last weeks PGA Championship was his second in four events and after not winning a tournament last season I think the lad from Southport will be adding to his maiden win at the Johnnie Walker Championship very soon. One player who has quietly started to come back into form is Chris Wood 50/1 – with Bwin – who had his second Top 5 finish of the year at last weeks PGA Championship. Chris is a player that has had three Top 10 finishes in this event over the last six years but it has taken a lot of time for him to fulfill his undoubted talent and everyone believed when he won the 2013 Qatar Masters that would be the catalyst to kick on but as of yet that has never materialised, but I do think he will do well this week, if that is the start of anything else only time will tell.